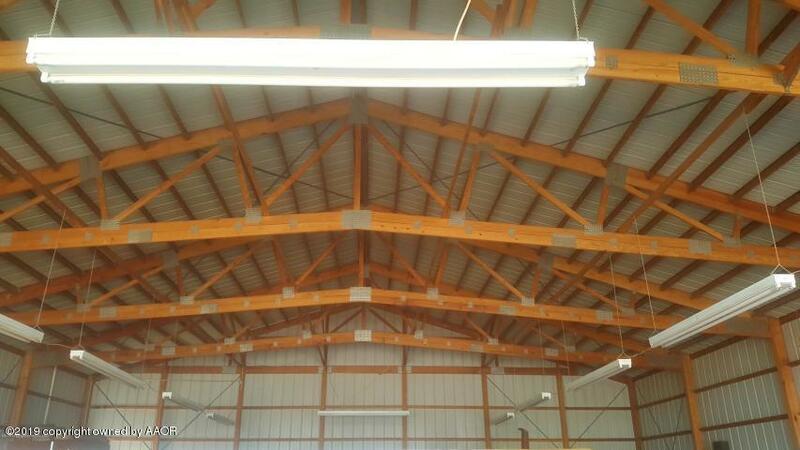 Who is LOOKING for a 50X60 Building which can b e used as SHOP/STORAGE/RV or a 2 PLANE HANGAR?! 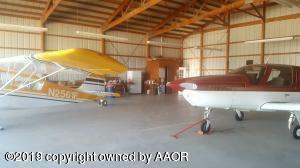 This buildling sits next to a Grass AIRSTRIP and has a RUN UP Pad right onto the Run Way at Buffalo Airport! 1/2 bath, Deep Well (per Seller), 2 Septic Systems and an Underground Storm Shelter! The Lot also has A Place for a 2nd Mobile Home. The Lot has a 60x60 concrete pad, 2 Storage Units, 1 has roof issues, other is water proof (per the seller). This COULD be the Property YOU NEED! 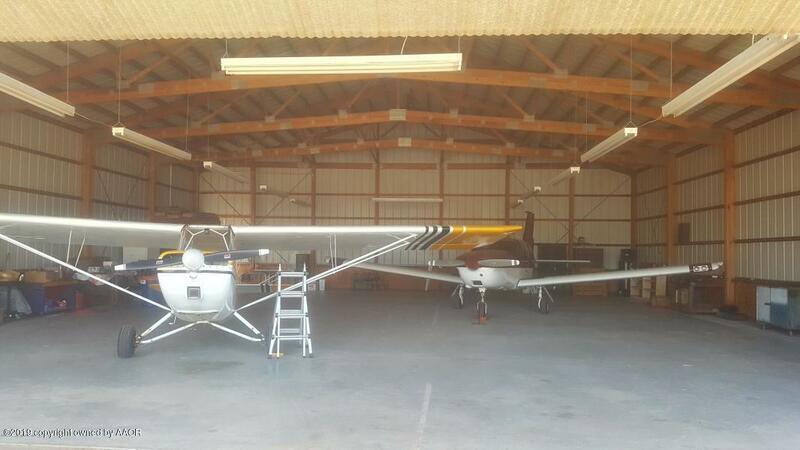 Enough Land to build or Move a Home to and Be Just a Hop and a Skip from your Favorite Destinations with this Great Hangar/Shop! Listing provided courtesy of Karen Malone of Berkshire Hathaway Homeservices Anderson Properties. © 2019 Amarillo Association of Realtors Multiple Listing Service. IDX information is provided exclusively for consumers' personal, non-commercial use and may not be used for any purpose other than to identify prospective properties consumers may be interested in purchasing. Information is deemed reliable but is not guaranteed accurate by the MLS or Edge Realty. Data last updated: 2019-04-22T23:54:48.95. Edge Realty is Amarillo's most innovative real estate team.